Famous people, much like yourselves, are human beings, which means they are fully capable of suffering from a debilitating disabilities. Some of these medical conditions have left famous actors, athletes, and musicians completely incapacitated, and yet many of them overcome these issues in an effort to make great content for the viewers. It takes quite a bit of internal strength to overcome a disability and lead a normal life, and some strive their entire lives to do so. Here are ten famous people who overcame their disabilities to be great. 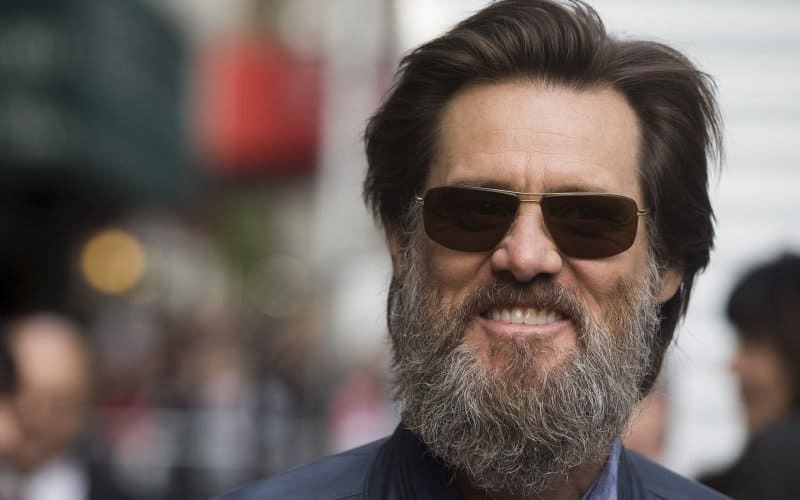 Jim Carrey is known for his comedy movies and funny faces, but fans probably don’t know of the series depression he faced as a young teenager. He was poor and sick, which led to his depression. 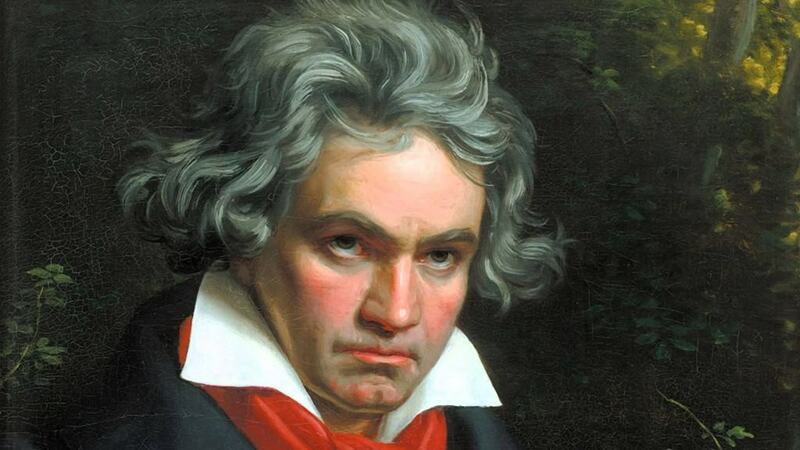 Ludwig van Beethoven, the famous composer, was known for creating works of art. But the man was completely deaf and depressed. He did not let either of those quell his passion, though. 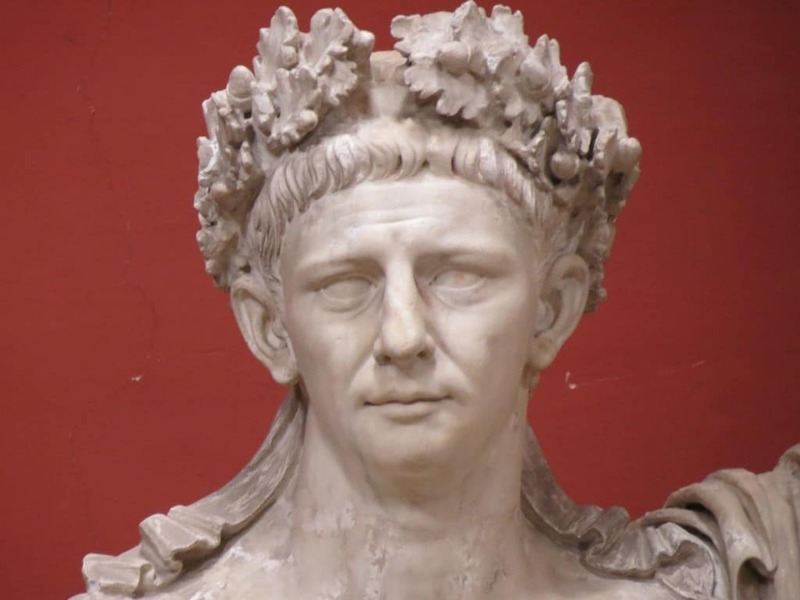 Claudius, the Roman emperor, had a beautiful life story that inspired many. Sadly, he suffered from an unknown disability that led his own mother to call him a “monster.” He was removed from the public life and grew up in the dark, but ended up becoming emperor. 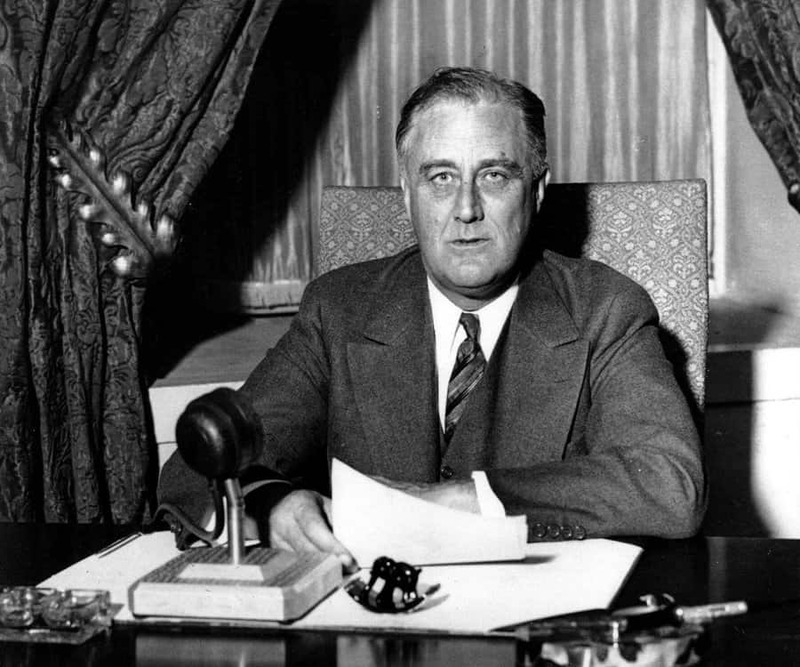 F.D Roosevelt is often considered one of the greatest presidents the United States has ever seen. However, the man, who was wheelchair-bound, suffered from polio, which resulted in a permanent state of paralysis. He still led the nation from that chair. 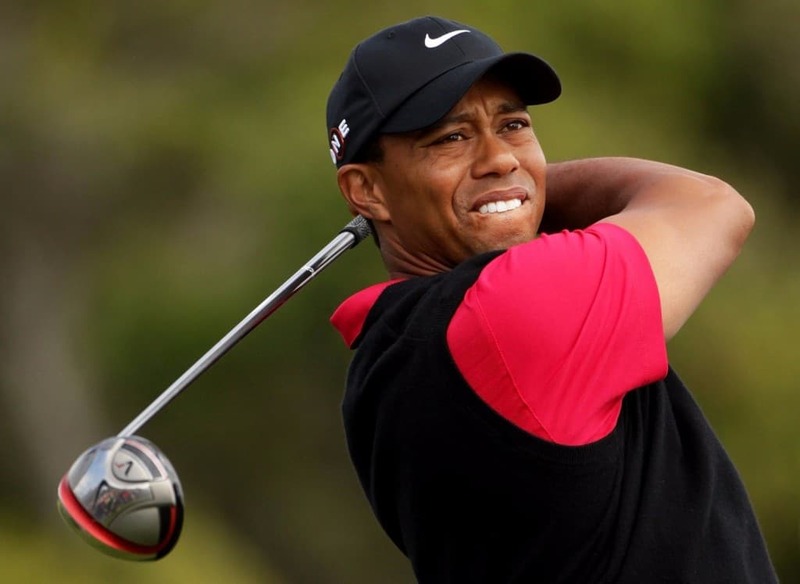 Tiger Woods, the most famous professional golfer of all time, suffered a debilitating stuttering problem during his childhood. He practiced every single day to rid his speech of the issue, though. 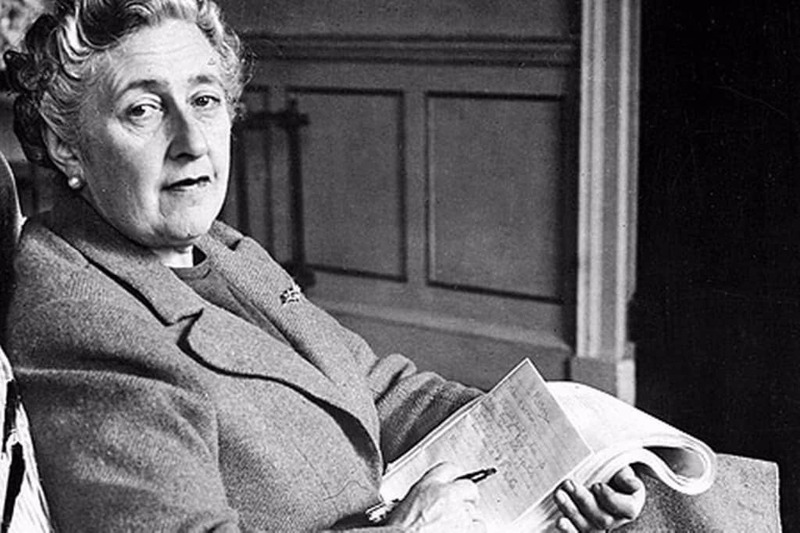 Agatha Christie, a famous young adult writer, made millions of fans across the world from her novels. However, as a child, she suffered from horrible dyslexia which could have stopped her from writing. She overcame the problem, though. 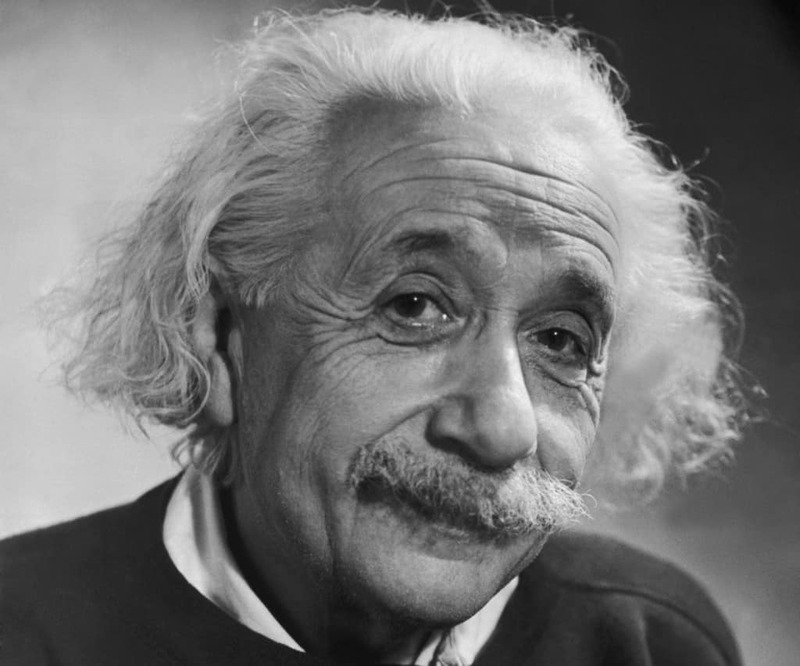 Albert Einstein, one of the smartest, sharpest minds known to man, overcame disabilities as a child, too. He suffered from horrible memory that made him forget the simplest of items, including the months in a year. But he was a genius. 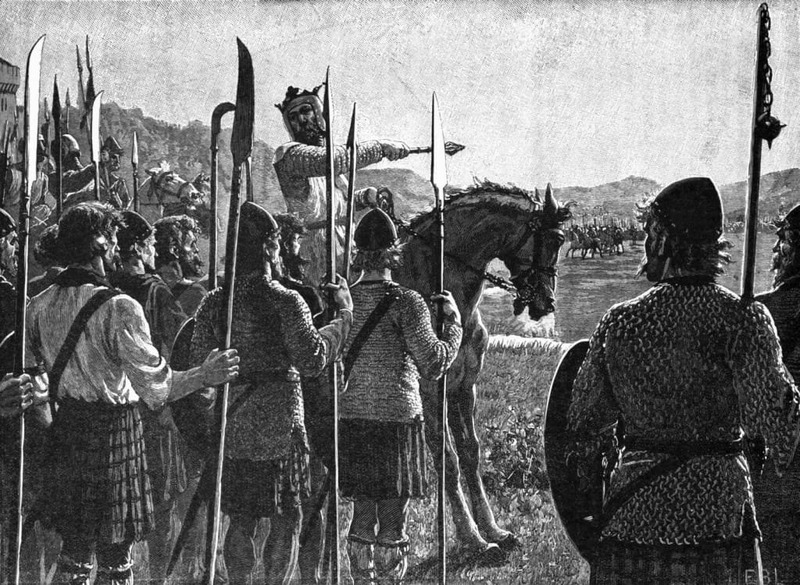 Robert Bruce, King of Scots, lived between 1306 and 1329. He was a national hero who fought numerous battles and led his men into battle himself. However, he was suffering from a disease known as leprosy, which often forced people into seclusion. 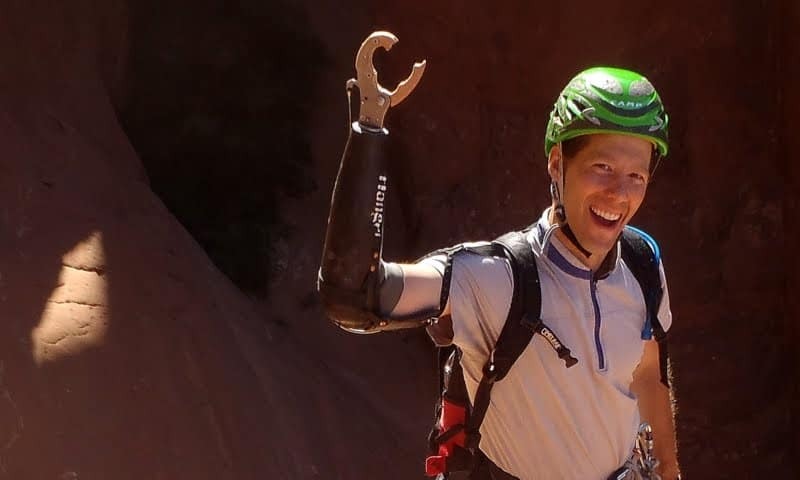 Aron Lee Ralston, an experience mountain climber and athlete, suffered a horrible accident after a boulder crushed his hand in Utah. He was forced to remove the arm entirely after having been stuck in the canyon for five days. His story has been told in the film 127 Hours. 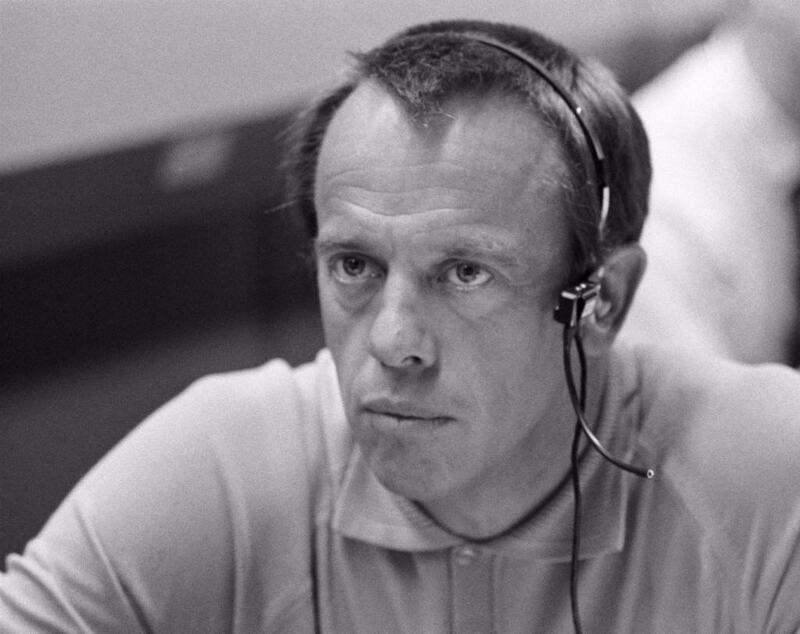 Alan Shepard is the first American to have been sent into space and the second person worldwide. He had quite the fulfilling career, despite having been diagnosed with Meniere’s Disease, a disorder of the inner ear that causes disorientation and dizziness in victims. He did not let this stop him, though.